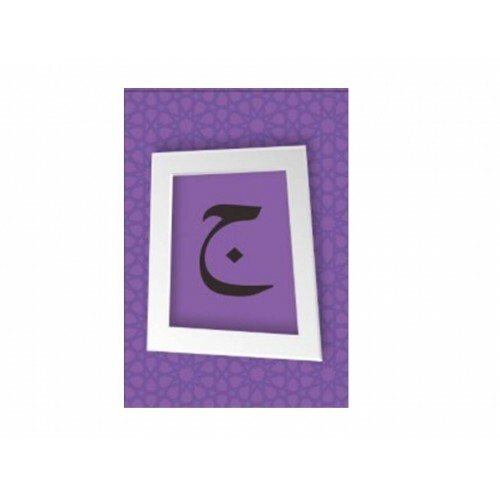 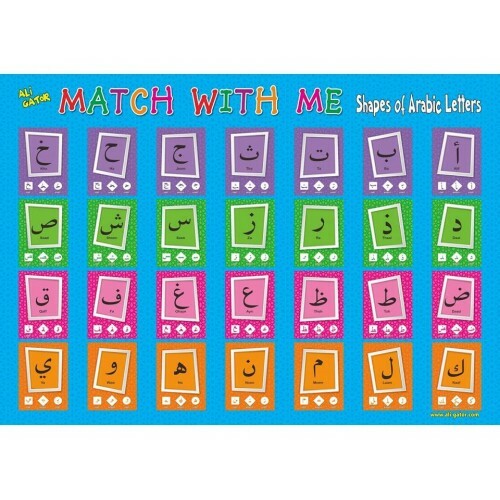 Ali Gator's Arabic Letter Flash Cards uses the Match With Me” color coded system of learning Arabic which groups the Arabic letters into 4 distinct groups of 7 letters for easy learning. 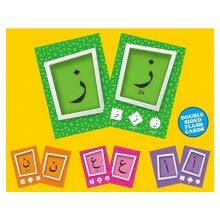 Hang the FREE Poster in the house, classroom or wherever you want the children to learn the Arabic letters. 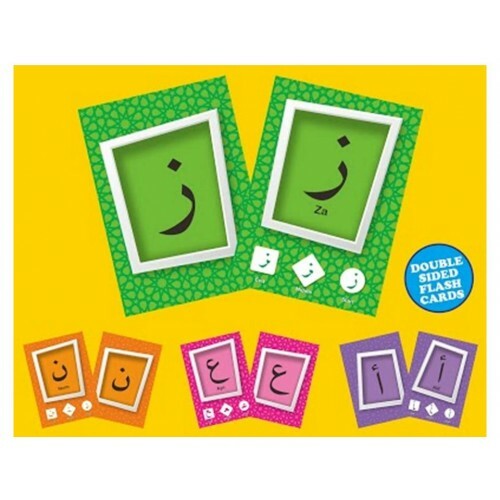 Combine with the "Match With Me Memory Game" to help children quickly grasp the uniqueness of the shapes of the Arabic letters faster than you will believe.